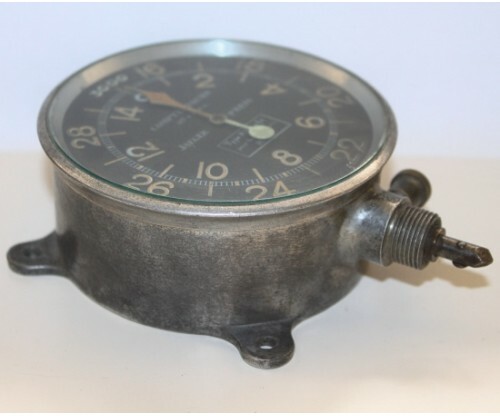 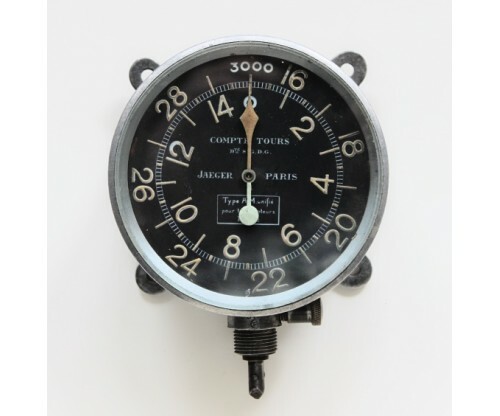 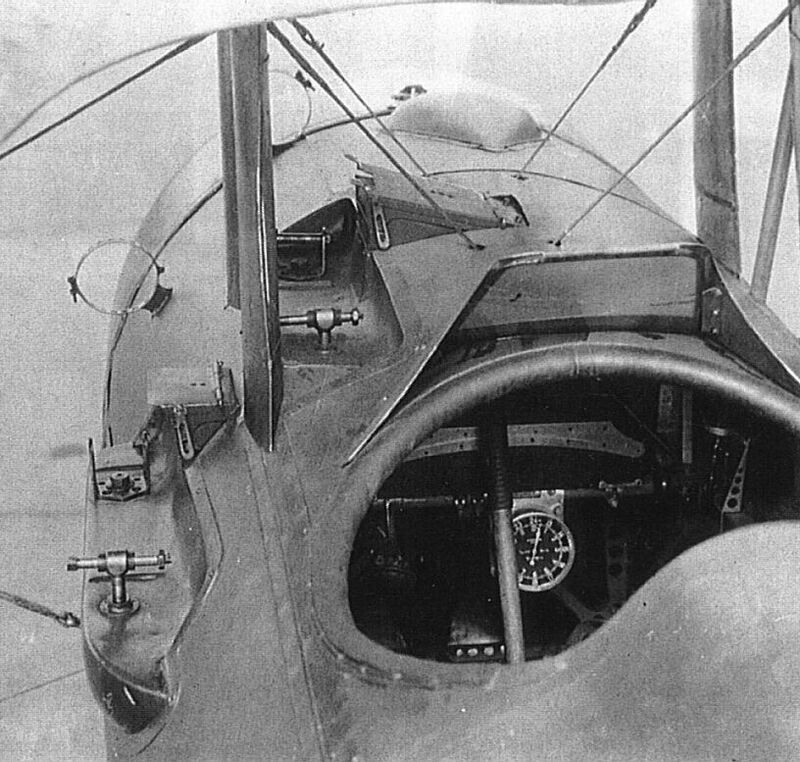 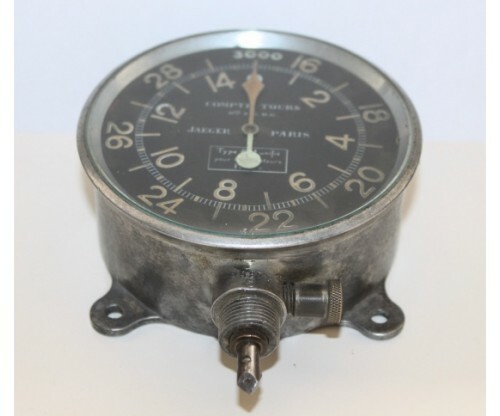 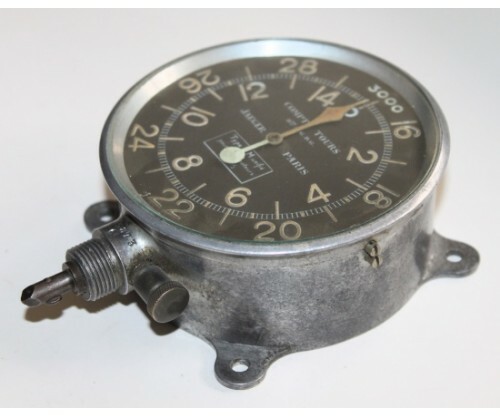 A rare WW1 period Jaeger Type AM aircraft tachometer. 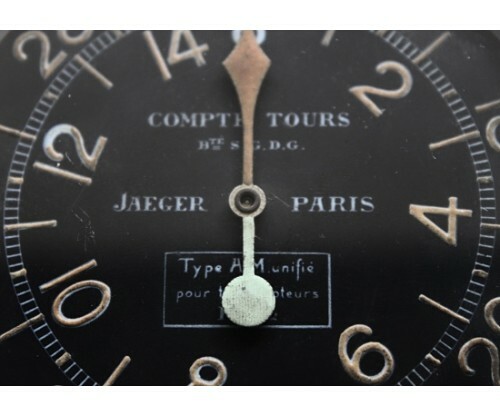 condition with clear dial, needle and beveled glass. 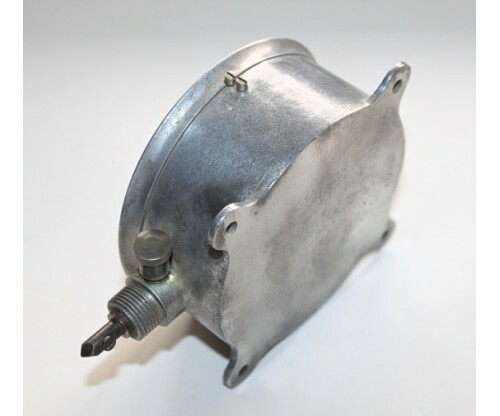 engine motor cars of the period.